NEW ORLEANS, LOUISIANA: When you think about the best destinations for wildlife and ecotourism in the United States, New Orleans, Louisiana, may not immediately come to mind. Food, music, history, and culture, sure—but the Great Outdoors? New Orleans? Really? It’s true! Nestled just south of Lake Pontchartrain, along the banks of the Mississippi River, and surrounded by swamps and brackish waters, New Orleans has a lot more to offer than Bourbon Street and beignets. Nature-loving families can rejoice in a bounty of majestic alligators, regal herons, and more! So bring the whole gang down to the Big Easy and enjoy these Top 5 New Orleans Swamp Tours for Families! 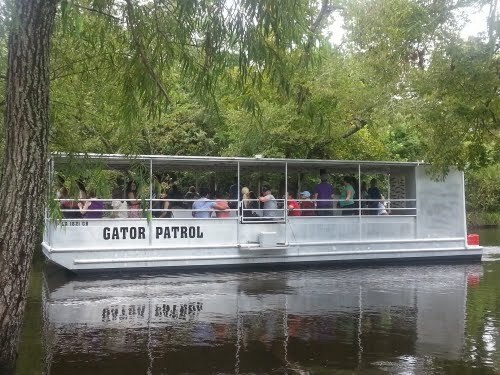 Book your next New Orleans Swamp Tour with TripShock for Big Savings in the Big Easy! The Cajun Experience is an ideal trip for families because it has a solid mix of highlights from yesterday and today. Enjoy the sights and smells of the Louisiana Bayou as you and the whole crew cruise the swamps on your way to New Orleans Plantation Country. 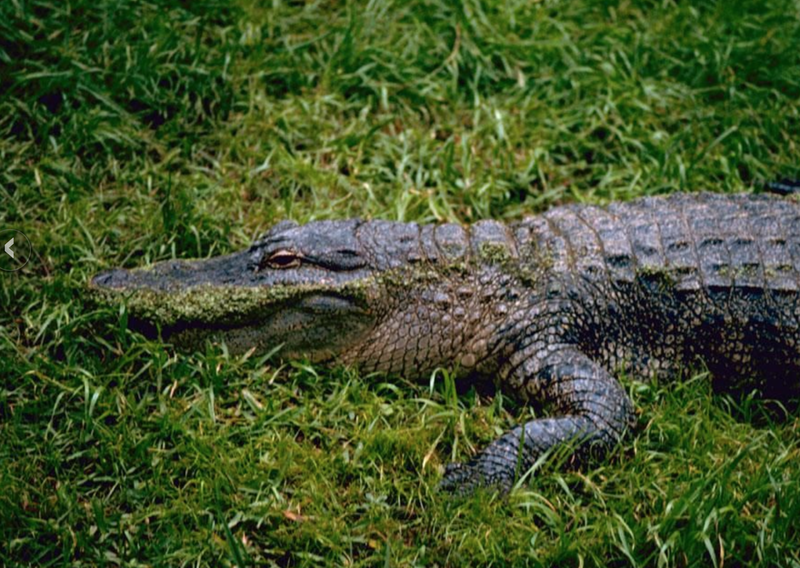 A day’s worth of active learning and adventure, relish a journey that will teach the kiddos all about the habitat of wild reptiles like alligators, turtles, and snakes as well as other critters that call the New Orleans swamps their homes. With an awesome biology lesson in the books, head on over to either Laura or Oak Alley plantation for an afternoon of history, food, and scenery perfect for snaps that the kids will be proud to share on social media! Book your Cajun Experience Swamp & Plantation Combo Tour today online! Hop on down to the Honey Island Swamp tour for some swamp-tastic action and thrills! Owned and operated by New Orleans legacies, this is one of the top New Orleans swamp tours for good reason. Step aboard one of their big and beautiful 22 passenger boats and you will soon find out why! We like this tour as a family friendly option because everyone can sit together securely and comfortably. Oh yes, and did we mention the awesome alligators? Lucky for you, this tour will not only find gators, but they will feed them in such a way that they will be projecting themselves up out of the water! Yeah, that's pretty cool, and we're sure that your kids will agree. Get tickets to for this incredible Honey Island Swamp Tour here! Meander the bayous and swamps on a Manchac Swamp Tour for one of the most authentic and wild experiences anywhere! A thrilling trip great for kids and adults alike, prepare to get up close and personal with the beautiful flora and fauna of Southern Louisiana. One of the only remaining wetlands in the state, this 2-hour tour will teach you and your family all about the local wildlife and Bayou ecosystem. 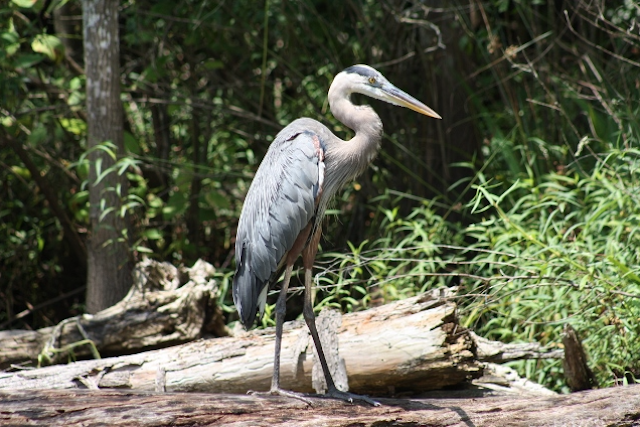 Beyond the alligators, you will also see herons out fishing, muskrats swimming, and even the occasional bald eagle! So kick back, enjoy the scenery, and enjoy a good old fashioned Cajun story or two while you're at it! Secure a spot for you and your family on the next Manchac Swamp Tour right now and save! The Great Delta Tour AKA the Great New Orleans Swamp Tour for Families, this adventure really has it all. Featuring 4 hours of excitement for all ages, enjoy wildlife, history, and delicious foodstuffs all-in-one! For example, history buffs will hear all about the Big Easy's beginnings as "La Nouvelle Orleans" in the Great River Delta and how a robust trade network via the Mississippi River transformed the port city into a economic and cultural metropolis. Moving on to the natural beauty of New Orleans Bayou territory, enjoy a wildlife tour as well as an in-depth discussion on the imperiled coastal wetlands, erosion, and flood control. Finally, when your brain is packed with knowledge, you and the kids fill your faces with fantastic food from famous New Orleans restaurants along the way! Get in my belly! Book online and save on The Great Delta Tour here with TripShock! 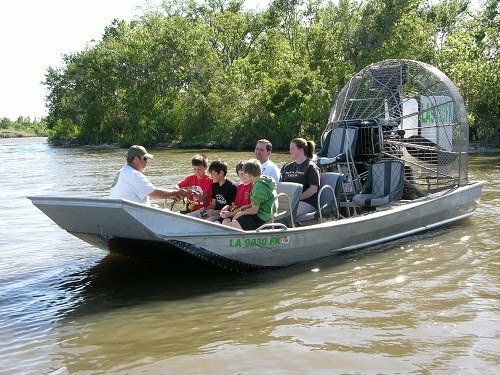 Airboat Adventures are arguably the most exciting way to see the wild side of Southern Louisiana. A flat-bottomed boat that uses a giant fan to glide across the water, this roller coaster of a river runner will have you and your kids on the edge of your seats! Even better, these smaller boats mean an intimate adventure that is ideal for enjoyment, relaxation, and learning. For sure, Airboat Adventures will take you back in time to see what Louisiana looked like before the city's population exploded. A narrated tour to explore the wildlife and habitat of the swamps surrounding the Crescent City, this is one adventure that you and your family absolutely should not miss! Hit the swamps in style with Airboat Adventures today and get the lowest price anywhere when you buy online! 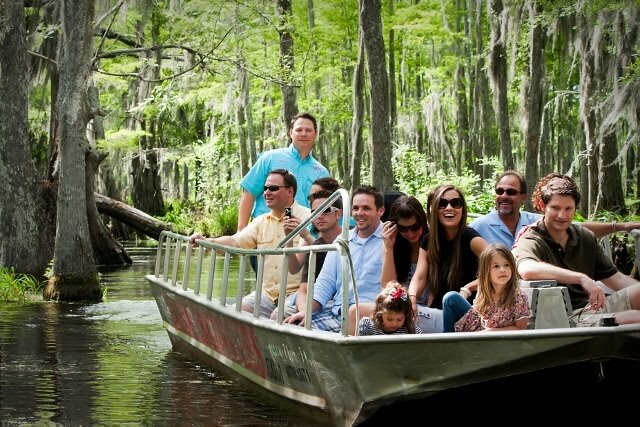 Now that you've learned about the best New Orleans Swamp Tours for Families, it's time to hit those murky waters of backwoods Louisiana! SAVE on dozens of New Orleans Bayou and Swamp Tours online for your next trip to NOLA!